Jungwoo Electric Inc. >> Greetings Jungwoo Electric Inc. successfully achieves customer satisfaction with a commitment to technological quality. 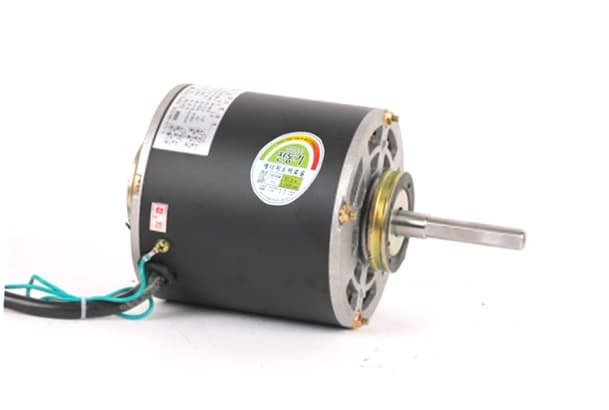 Since its founding in 1998, Jungwoo has grown as a specialist in industrial electric motor production, developing and producing various types of products, with a priority on customer satisfaction and quality.With this goal in mind, our management and personnel are dedicated to giving our best for full customer satisfaction Jungwoo Electric Inc. is strong company offering quality, delivery, price, and competitiveness. >> History 2011 02 UL certified (2H 1PH) 2010 07 Efficiency management equipment (high efficiency) declaration/69 pieces of equipment certified in total 03 Protection device development (production of explosion-proof electrical machines)production company inscription (KOSHA) 2009 08 Explosion-proof motor (EX D ⅡB) safety certification 06 Venture company certification 03 Selected as Technological innovative SME (INO-BIZ) 2008 08 Additional CE certification 2007 10 Introduction of vacuum impregnator (Improvement of quality and insulation) 2006 03 CLEAN workplace certification 2005 04 2nd expansion transfer (Kimpo Pungmudong → Actual location) 2001 02 KS A 9002 : ISO 9002 certification 2000 07 1st transfer confirmation (Kimpo Janggidong → Pungmudong) 1999 06 established CE certification, research and development department (technology institute) 1998 11 Joined Korea's Electric Product Safety Management Association 1998 07 Company established / industrial electric motor production started >> Special Strengths Prioritizing customer delivery- We engage in thorough management through design, production, examination, and delivery. 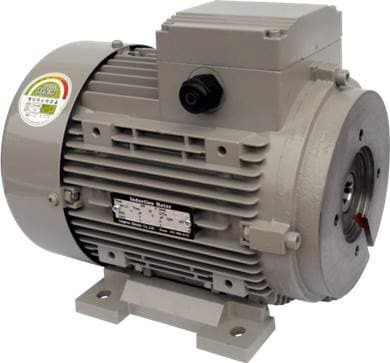 High efficiency 3 phase induction motor- Maximized efficiency leads to improved energy reduction, better economics, longer life, and better compatibility We wield KS and IEC standard products as well as non-compliant product design and capacity.- Based on many years of design and production experience, a professional design and production capability is in place for many standard products and non-compliant products for orders, with a range of products developed and produced, such as TEFC hydraulic unit , hoist , explosion-proof, and fan motors. Lighter Products- Aluminum material was employed as the principle component of the Frame and Cover to attain a lighter product. Vacuum impregnation insulation system installed for higher reliability- Assuring a vacuum impregnation insulation system with higher reliability, in addition to heat and moisture resistance Excellent Performance and Unit Price Competitiveness- A higher quality design capability, based on many years of design and production experience.